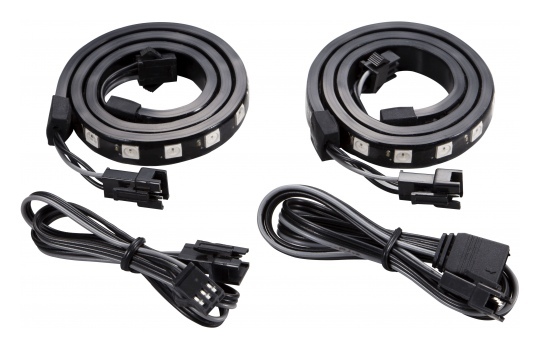 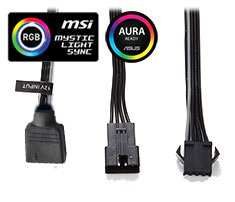 …and solves the problem of insufficient RGB 4pin connectors. 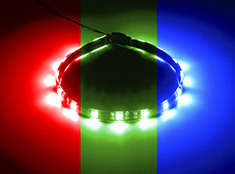 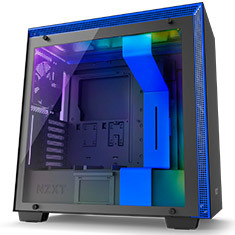 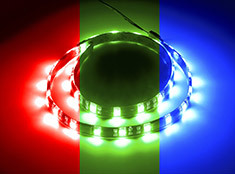 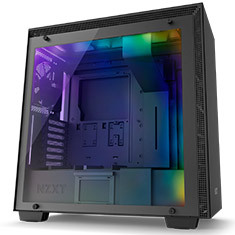 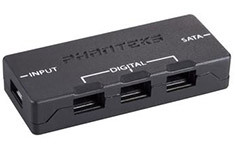 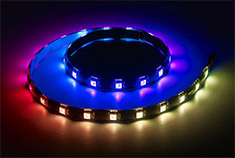 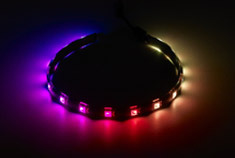 It can control light via motherboard RGB software or other RGB 4pin hosts. 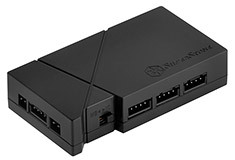 On top of this, for those enthusiastaE s motherboards that lack RGB 4pin, the LSB01 can still offer direct control via a case switch with an included cable adapter.